Isomi supplied a Blok desk in solid surface for the European headquarters of inVentiv Health, created by Arcademy Design. Arcademy Design's director Peter French said: "The reception area is paramount to that first impression, and this is where Isomi's Blok reception desk worked superbly well. It links beautifully with the staff cafeteria design, and blends well with the reclaimed wall timbers. Of all the options we had, Isomi's solution was a resounding 'yes' when we approached the decision-making design quorum within inVentiv. 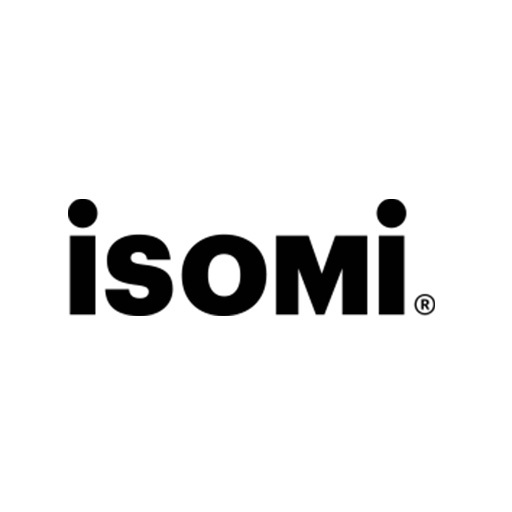 Isomi had a focused process from design to sign-off to installation, and we look forward to working with them again in the future."